A new study has found that hundreds of children are injured in serious bike accidents every single day. Over the course of the summer and the early months of the fall, kids across the country are jumping on their bikes for fun, as well as to get to and from school. However, hundreds of thousands of kids are injured in bike accidents every single year. A study recently shared in the Accident Analysis Intervention, determined that over 2M children between the ages of five and seventeen were treated in emergency rooms in the U.S. for bicycle-related injuries between 2006 and 2015. That was more than 25 cases of bicycle accident injuries every single hour. The senior author of the study shared further details about the most common types of injuries which affected the upper extremities and included problems like scrapes, bruises, fractures, cuts, and traumatic brain injuries. About half of the injuries in the study included children between the ages of 10 and 14 years old, and 3/4 of those who suffered injuries were boys. Injuries occurred most often at home or in the street, and when accounting for total injuries, traumatic brain injuries made up 11% of all medical conditions from bicycle accidents. 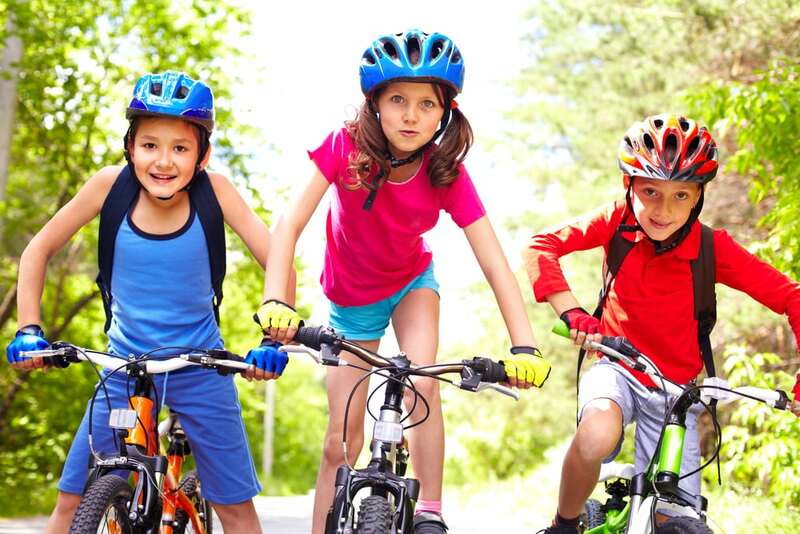 Fewer than half of the states across the country have bike helmet laws even though numerous studies indicate that bike helmets and the regular use of wearing an appropriately fitting helmet can help to protect against severe injuries and keep kids safer overall. Wearing a bike helmet is one of the best ways to reduce the reduce the risk of significant injuries. Those children who have already suffered in a bike accident that could have been prevented might be eligible to recover compensation and a lawsuit.